Car Accident Lawsuit eBook | Jimeno & Gray, P.A. Home | Free Books & Reports | Do You Know What to Expect After a Maryland Car Wreck? 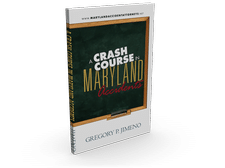 In his book A Crash Course in Maryland Accidents, personal injury attorney Gregory P. Jimeno shares the insights he has gained about the car accident compensation process during his career spent working for both sides – first as an employee of a large insurance company and now as a lawyer dedicated to helping people who have been hurt in car crashes. Jimeno walks accident victims through the entire process of an injury claim – from immediately following the accident, to determining what your injury case is worth, to negotiating with the at-fault driver’s insurance company. In addition, you’ll also learn everything you need to know about insurance company tricks and traps, when to take a case to court, and the mistakes that can ruin your injury claim. Also included in this information-packed book are guidelines to follow when hiring a personal injury attorney and a snapshot of what an experienced attorney will do in an accident injury case. 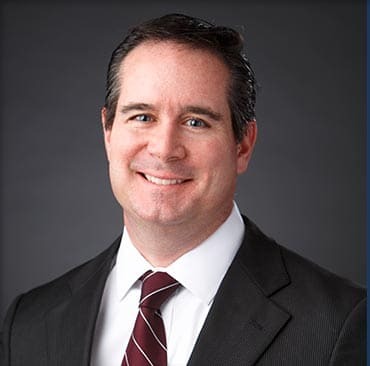 The law firm of Jimeno & Gray, P.A., is committed to informing the public about their legal rights – particularly when someone has been hurt in a car accident that was caused by someone else’s carelessness. We want you to have access to the information contained in the book A Crash Course in Maryland Accidents. That’s why we are making it available to you absolutely free of charge. Do you want your own copy of this valuable resource? Getting yours couldn’t be easier. Just fill out the simple form on the right side of your screen, and we will email you an electronic version of the book for FREE. This offer comes at no cost to you and has no strings attached. Get the information you need about Maryland car accident claims now. Written in a familiar, easy-going style, A Crash Course in Maryland Accidents is a well-researched guide that accident victims can turn to on their way to a full and complete recovery. Key things you should do after an accident – Do you want the best chance of recovering the compensation you deserve for your car accident injuries? This section describes what steps you need to take after a crash to ensure your right to recovery is preserved. 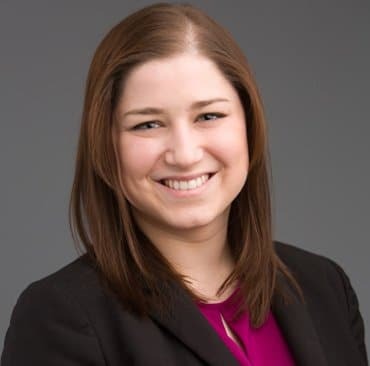 Mistakes that could harm your case – Just as there are certain things you should do to help your case, there are also actions that could put your claim in jeopardy. Find out about the pitfalls you need to avoid before you make an error that could cost you. How Maryland’s court system works – Although the vast majority of car accident claims are successfully resolved without going to court, it is important to understand how the Maryland court system works in case a trial is required for you to recover the compensation you deserve. Steps in resolving a car accident claim – You’ve probably never been involved in a major insurance claim before and you likely don’t know what to expect. This section maps out the process by breaking what seems like an imposing process into steps that are easily understood. Tips for choosing the right personal injury lawyer – With so many lawyers vying for your business, how do you decide which to choose? This chapter provides a checklist of critical criteria to seek out when picking the right car accident attorney to handle your claim. Unfair practices by insurance companies – Despite what their advertisements say, insurance companies are not on your side. Their goal is to make your claim go away for as little money as they can in order to protect their profits. Inform yourself about their tactics so you know what to watch out for. How a lawyer can help – What can a lawyer do to help you after a car accident? This section discusses the many actions an attorney may take on your behalf during the course of your car accident claim. 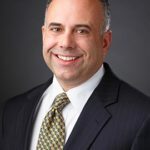 Maryland’s unique laws about car accidents – Maryland is one of a few states that still use an outdated legal doctrine called “contributory negligence.” This rule prohibits accident victims from recovering any compensation if it is shown that they were even 1 percent to blame for the crash. Find out what this may mean for your claim. Myths about car crash lawsuits – Whether they came from friend, relatives or society in general, you have no doubt heard some “facts” about car accident claims that are really just myths. This section debunks some of the major misconceptions about car accidents. Keys to a successful claim – What needs to happen for you to find success with your car accident claim? This chapter sets out the key elements of a successful claim and how you can pursue your objective of recovering full and fair compensation for your losses. 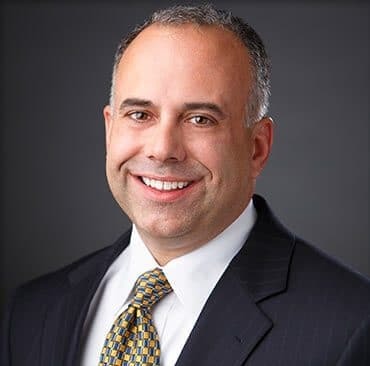 The author of A Crash Course in Maryland Accidents, Gregory P. Jimeno, is ready to put his knowledge to work on your behalf. Do you want to find out how Jimeno & Gray, P.A., can help you navigate the process of recovering the compensation you deserve for your car accident injuries? It all starts with a free consultation, claim review and analysis of your legal options. The consultation comes with no strings attached and we charge no legal fees unless and until we recover money for you. Let’s get started. Contact us now by phone or by filling out our online contact form. See our other free e-books.